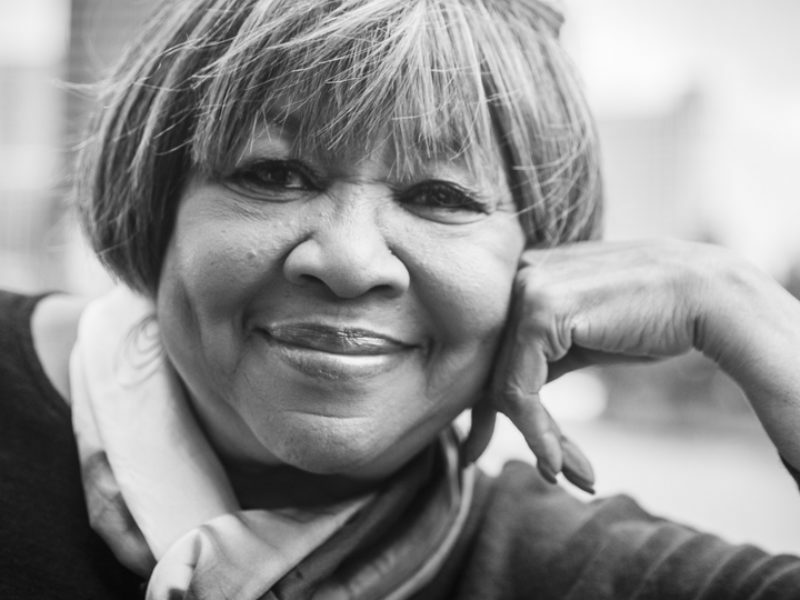 Hailed by NPR as “one of America’s defining voices of freedom and peace,” Staples is the kind of once-in-a-generation artist whose impact on music and culture would be difficult to overstate. She’s both a Blues and a Rock and Roll Hall of Famer; a civil rights icon; a GRAMMY Award-winner; a chart-topping soul/gospel/R&B pioneer; a National Arts Awards Lifetime Achievement recipient; and a Kennedy Center honoree. She marched with Dr. Martin Luther King, Jr., performed at John F. Kennedy’s inauguration, and sang in Barack Obama’s White House. Forward motion belies creativity and evolution. A staunch and unwavering commitment to progression is how an unassuming group of five friends can collectively become a GRAMMY® Award-winning force of nature. That’s exactly how it happened for The Infamous Stringdusters. Within thirteen years since their 2005 formation, the band—Travis Book [bass, vocals], Andy Falco [guitar, vocals], Jeremy Garrett [fiddle, vocals], Andy Hall [dobro, vocals], and Chris Pandolfi [banjo, vocals]— have consistently forged ahead, relentlessly exploring the musical possibilities of a "bluegrass ensemble" and breaking down boundaries in the process. 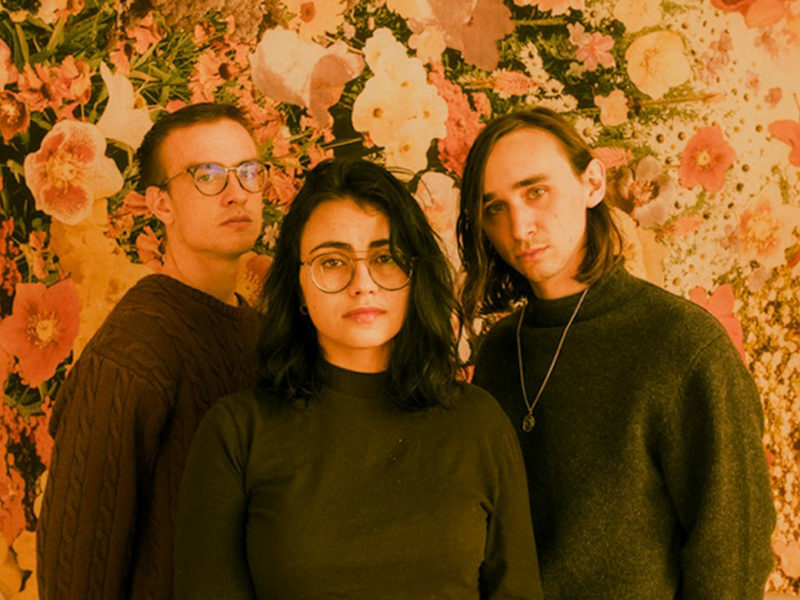 Ghost Light’s brilliant debut album, ‘Best Kept Secrets,’ functions much like the band itself, drawing beauty and strength from both its complementary pairings and its unexpected juxtapositions. 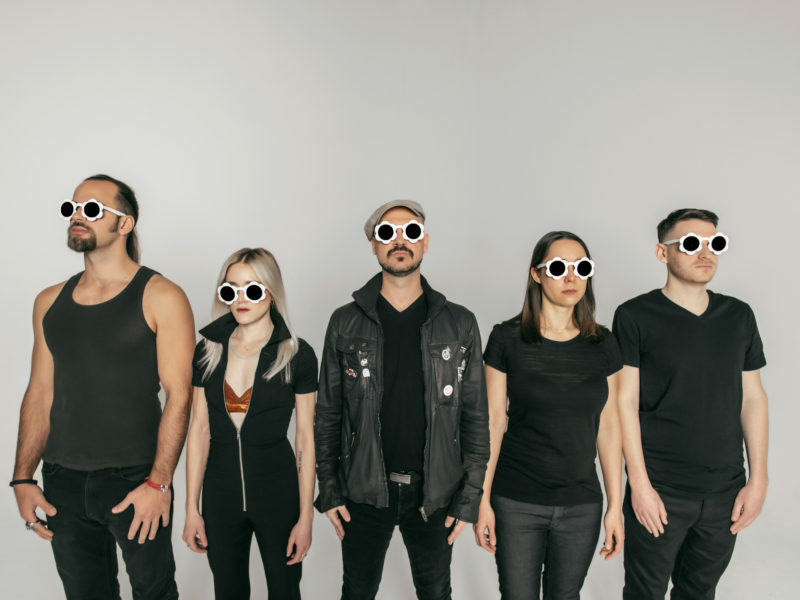 Formed in 2017, the group brings together five consummately talented artists from across the musical spectrum—guitarists/singers Tom Hamilton and Raina Mullen, pianist Holly Bowling, bassist Steve Lyons, and drummer Scotty Zwang—and thrusts them into a wholly new context. The result is a record that transcends the sonic contributions and background of any single member, a collection that’s at once gritty and refined, sprawling and restrained, straightforward and psychedelic. 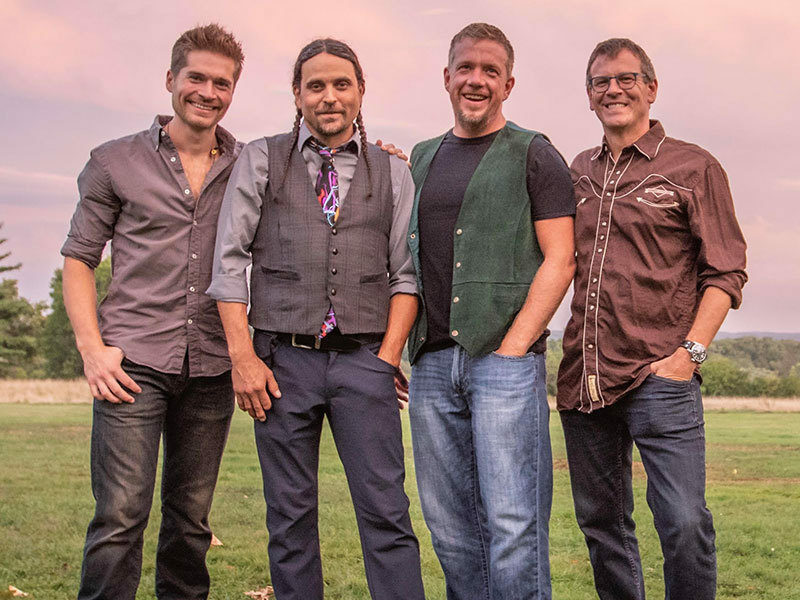 Floodwood is a progressive string band from Central NY featuring the combined talents of Vinnie Amico (moe. ), Tony Markellis (Trey Anastasio Band), Jason Barady, Nick Piccininni and Chris Eves. 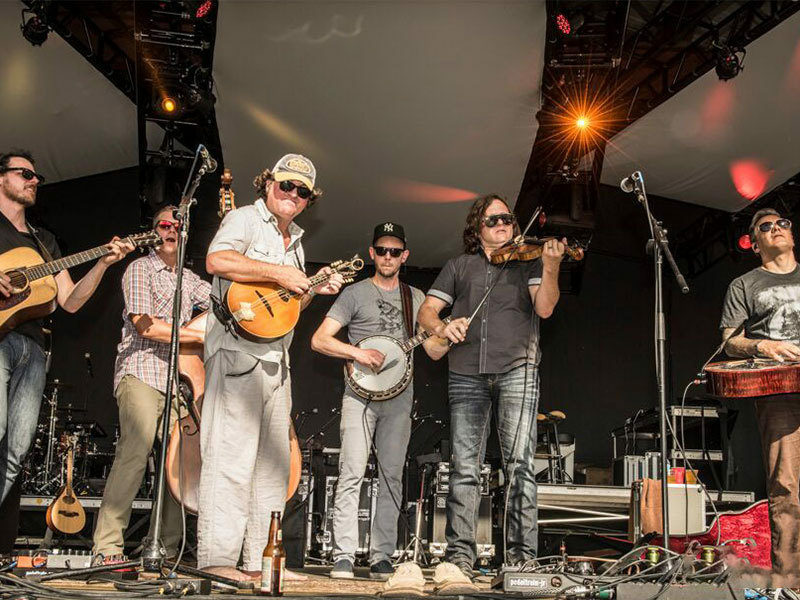 With "bluegrass instruments" (plus drums) these 5 musicians from varied backgrounds show that music knows no bounds. 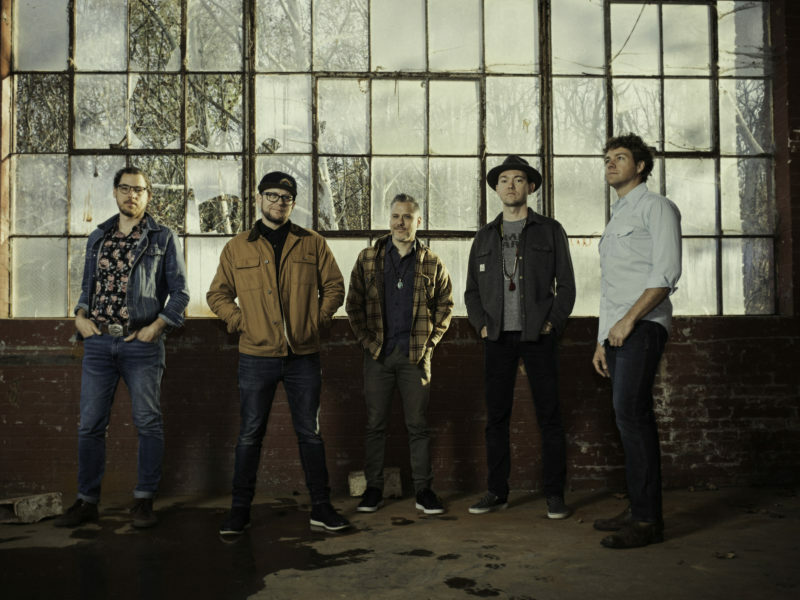 Miller and The Other Sinners is a nationally touring southern soul band based out of Buffalo, NY, bringing a blend of gut bucket driving delta grit, memphis soul, gospel spirit and funky rhythm and blues. 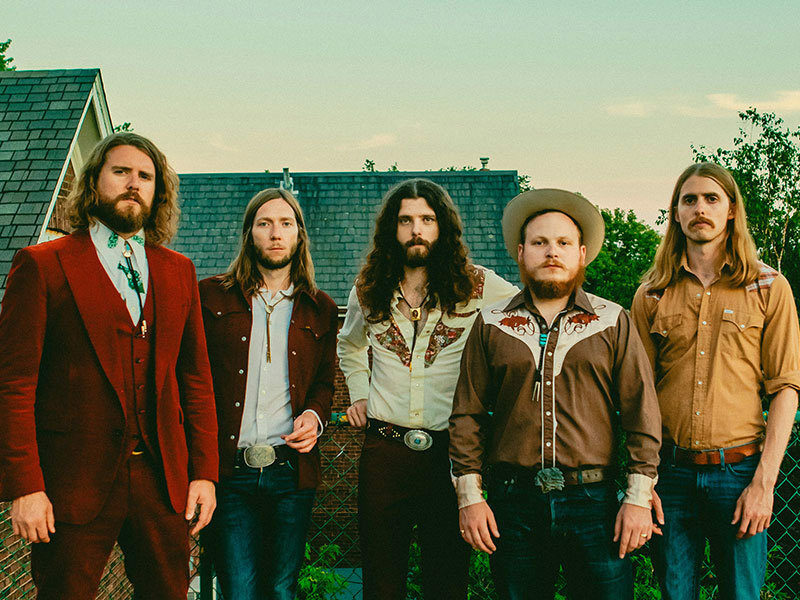 Think Tedeschi Trucks Band meets Chris Stapleton with a side of funky jam. 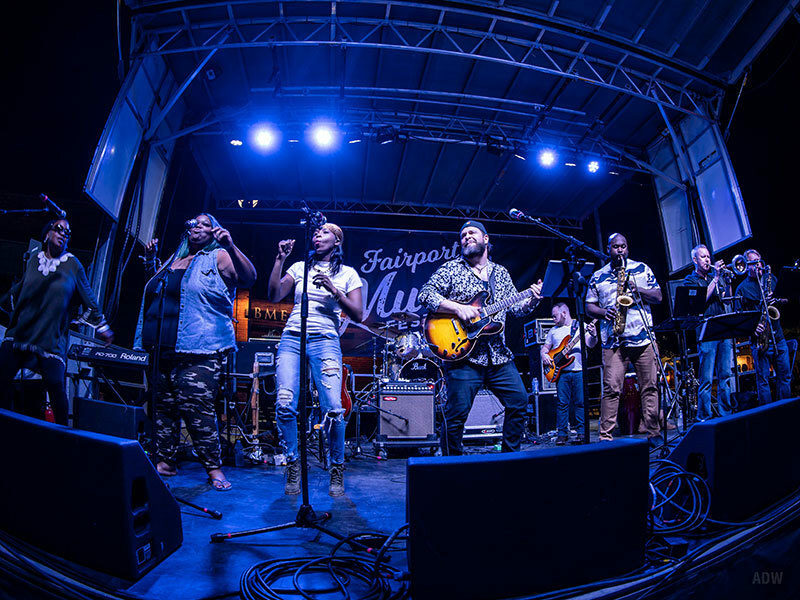 Since starting touring in August of 2015 they have performed over 850 shows across 21 states and two countries, from house parties to festivals with over 200,000 miles on the road. 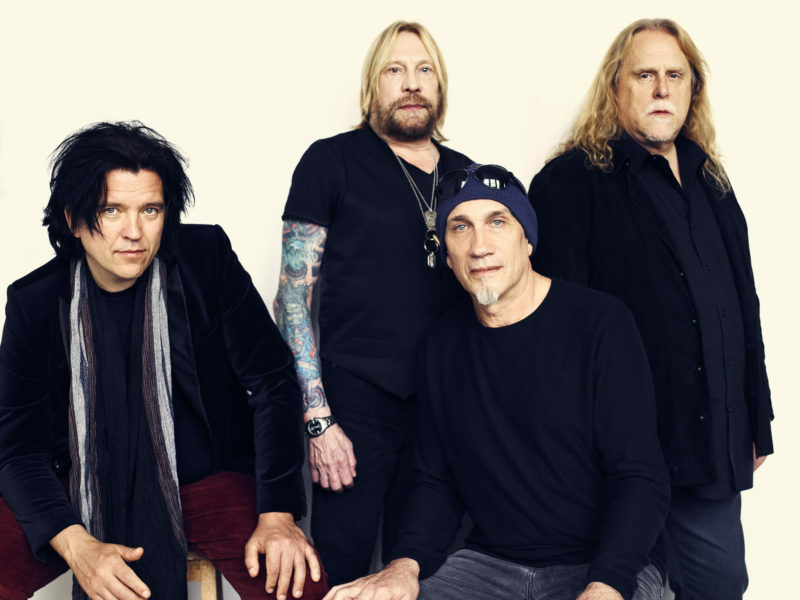 They have an unforgettable show filled with infectious grooves and tremendous musicianship all supporting well written songs that really connect. The 26-year-old is home in her native Rochester, New York, reflecting on Delivery, her highly anticipated full-length album, as well as the hard journey the classically trained, defiantly original harpist had to travel to become the writer, performer, and band leader she was meant to be. 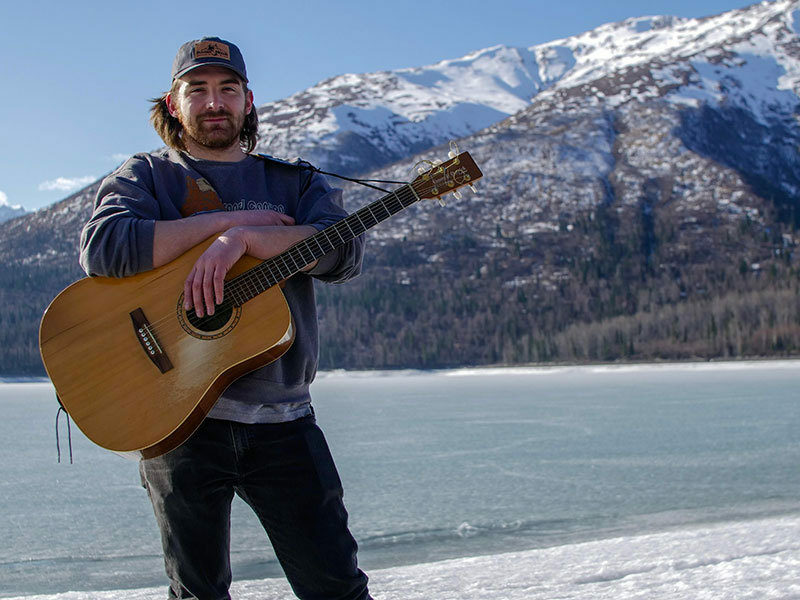 Hayden discovered the blues at an early age while living in Mississippi and started playing guitar just before his 9th Birthday. He was birthed into the music scene at age 12 when blues legend Buddy Guy invited him to play alongside him for a sold- out show at the one of the largest music venues in his hometown of Buffalo, NY. Ever since, Hayden has surprised and entertained audiences across the world with his electrifying guitar playing abilities. Hayden has been invited to perform with many nationally well-known musicians including: Buddy Guy, James Cotton, Grammy® winning producer Tom Hambridge, Lee Ritenour, Robert Randolph, Davy Knowles, Donald Kinsey & Kinsey Report, Bob Margolinand several others. 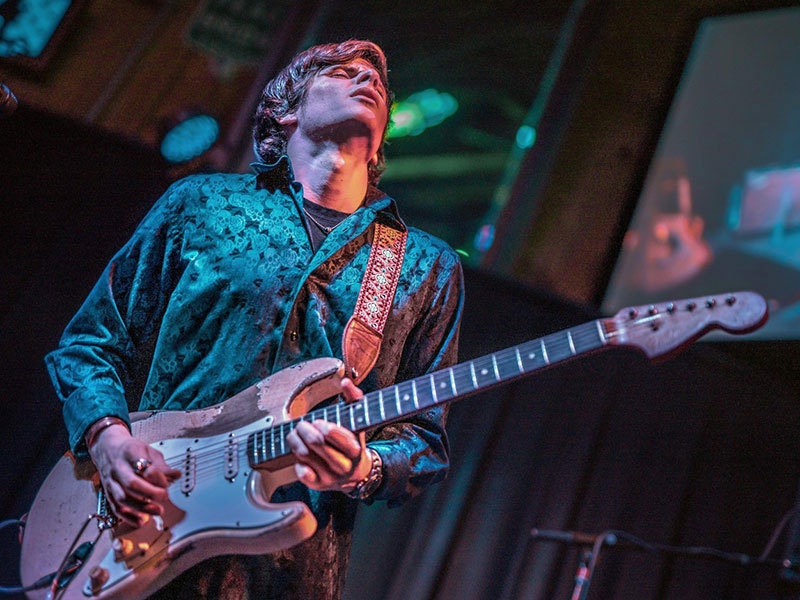 Hayden was the Grand Prize winner in the 2018 Lee Ritenour/Yamaha Music International Guitar Contest (Blues Category). The contest included contestants from over 50 countries and the judges included some of the worlds greatest guitarists including Lee Ritenour, Joe Bonamassa, Keb’ Mo’, Pat Martino, Joe Satriani, and Vince Gill. 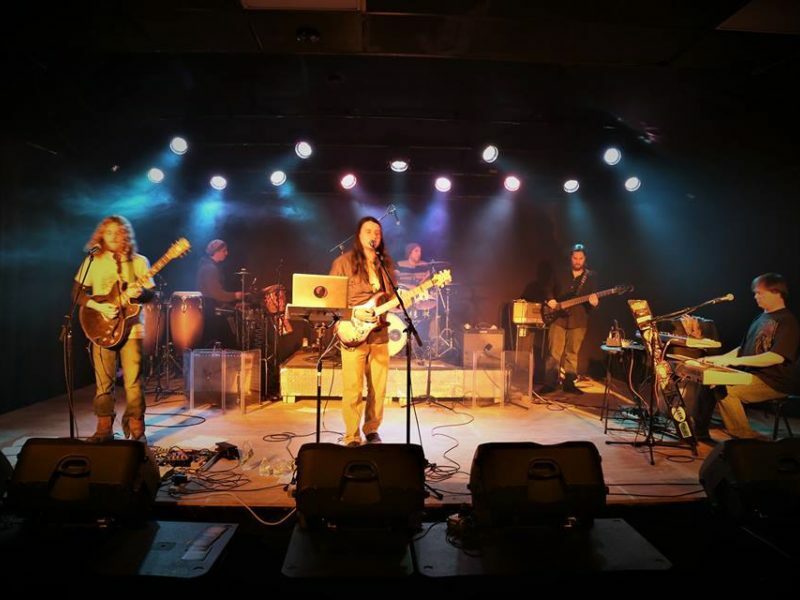 Hayden's Band, The Hayden Fogle Band, has been recognized as one of the top Blues bands in Western New York and has been invited to perform/headline at some of the largest music festivals in the country. 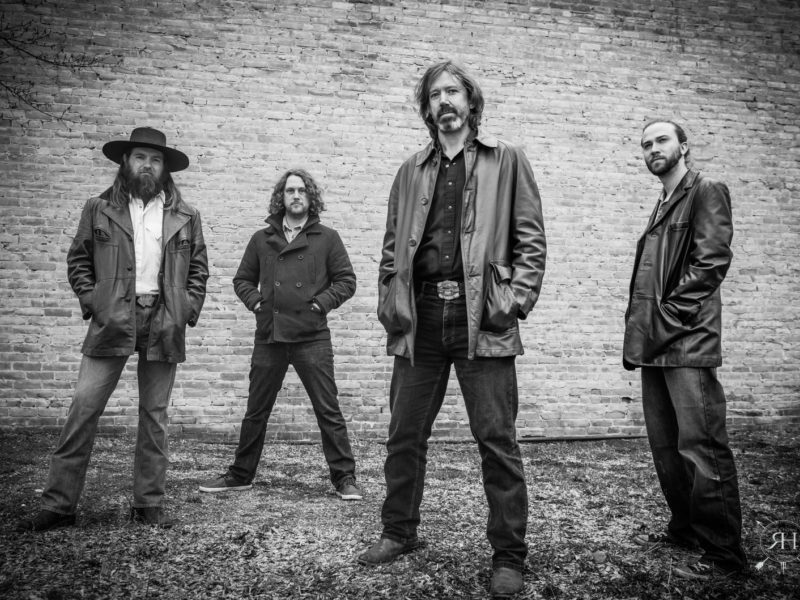 Leroy Townes is an original roots rock band originally hailing from the hills of Allegany County. 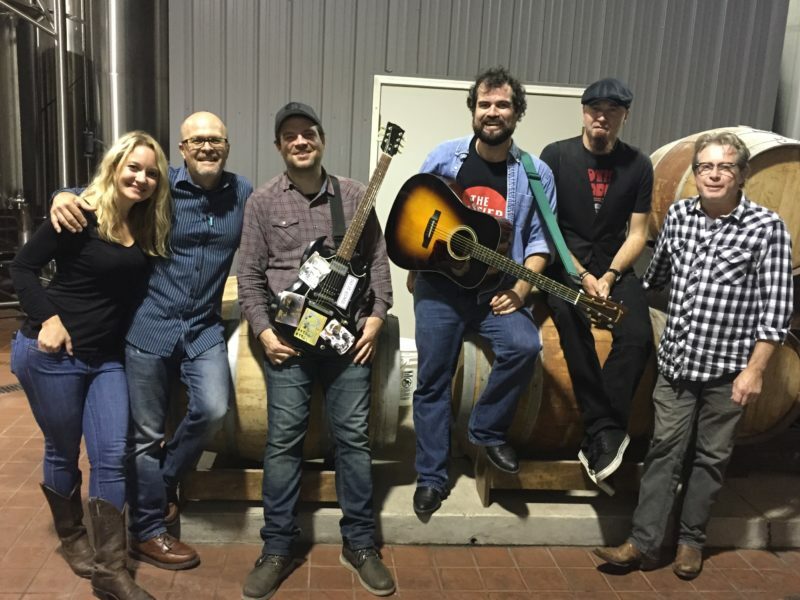 After three albums and lots of whiskey under the bridge, the band’s lineup now consists of Rob Mazurkiewicz on bass, Rob Mayhle on guitar, Harmony Griffin on guitar, Jeff Schaller on drums, and Ashley and Beave Sorensen on lead vocals. 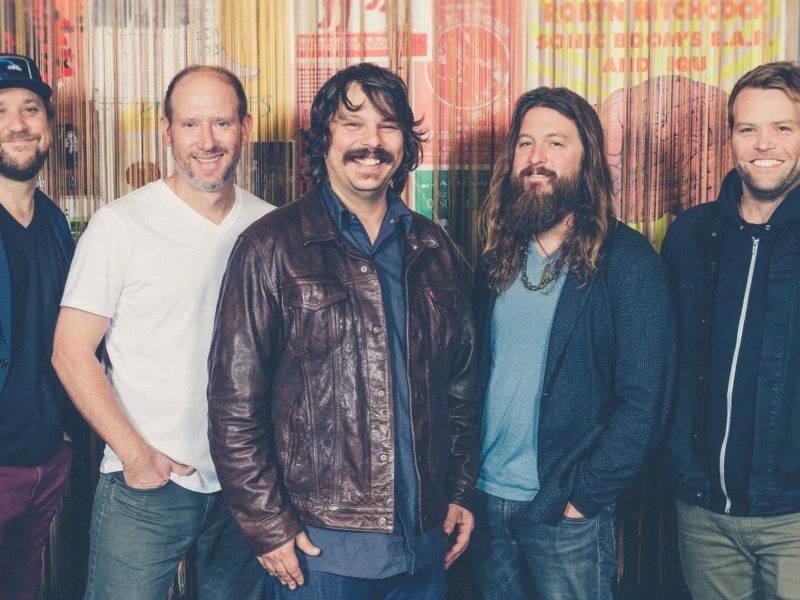 The band marries the influences of folk and country with rock and roll and has been building up a following over the past decade in Buffalo, New York – it’s like hearing the needle drop on your favorite vinyl record. 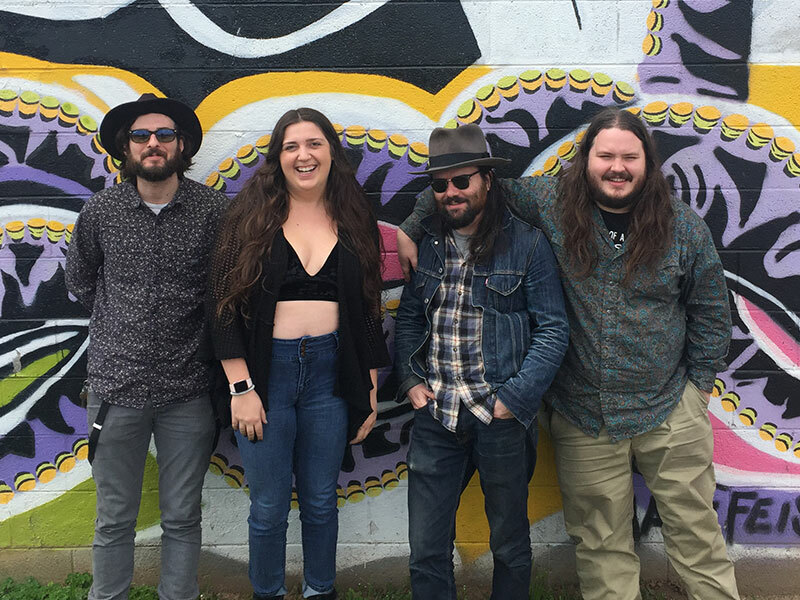 Folkfaces is a quartet out of Buffalo, New York that plays a rowdy blend of rootsy Folk, Jazz, and Blues - fusing classic forms with contemporary feelings and irresistibly danceable energy. Their inspiration comes from the mountains of Appalachia to the deltas of Mississippi, the swamps of Louisiana to the Concrete Jungle of the Rustbelt. Specializing in merriment and sticking it to the system, Folkfaces make the crowd dance and the hierarchy shatter. 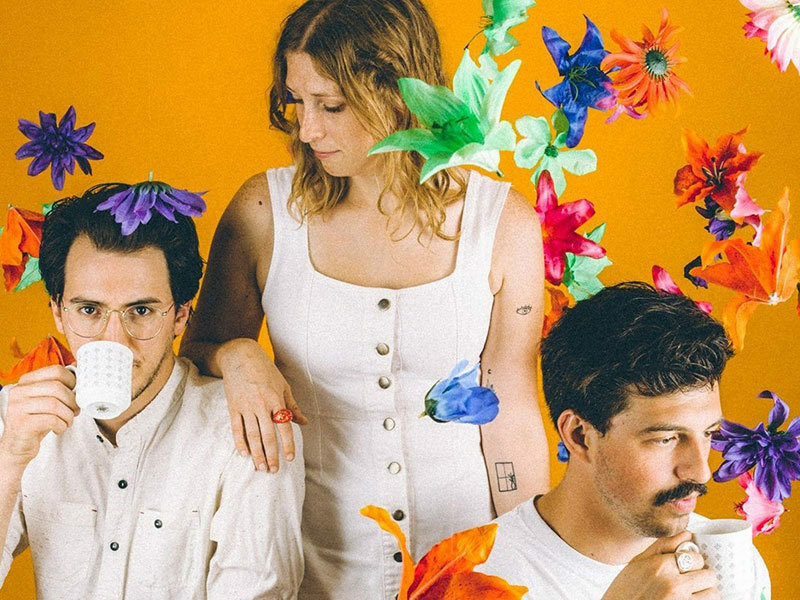 "Yeah, "folk" is in the name, but Buffalo's Folkfaces draws from every original American genre and adds a healthy dose of acoustic punk to seal in the cracks." Based in Columbus, OH, the collective consists of three vocalists and a 6-piece jazz ensemble complete with horns, keys and a rhythm section. Their music branches the gaps between the member's various music tastes, building an unexplored hybrid of hip-hop, jazz and pop. Hailing from Anchorage, Alaska. 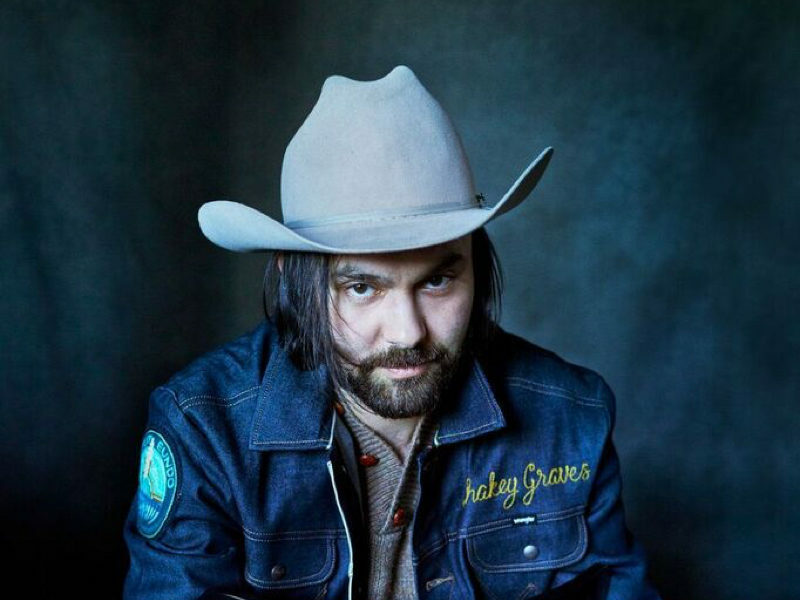 Alex “Marty” Martinez started Wolfcamp as the creative outlet from years of writing music. 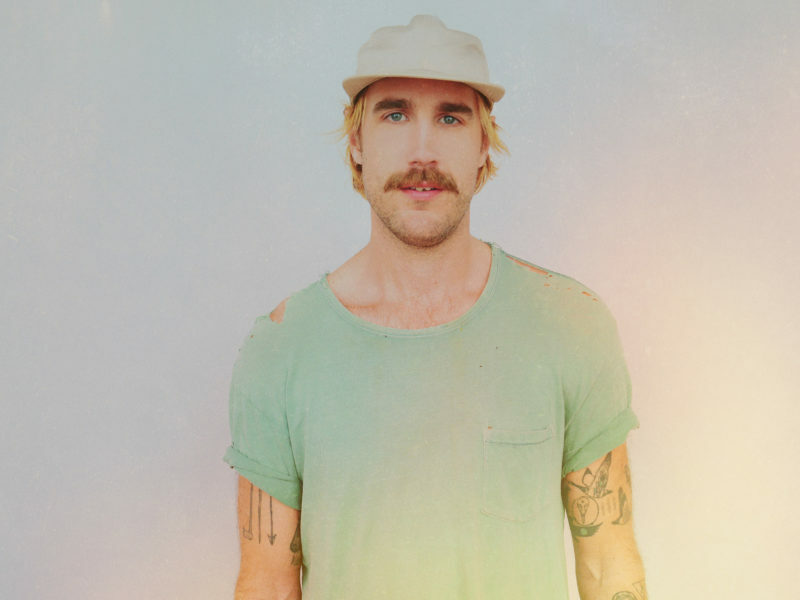 Influenced by traditional blues, grunge and classic rock, his sound is rustic, raw, and loud. The sound of PA Line proves that in the current musical world of repetition and catchy leads, music can still hit you in the heart. 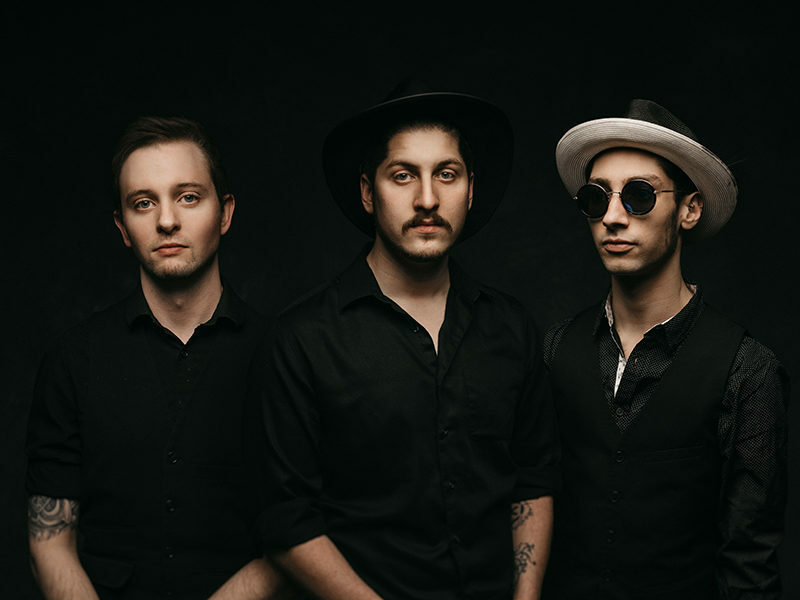 By combining dedication and raw talent, lead vocalist/guitarist/percussionist Trever Stribing and vocalist/bassist Lucas Honig have created a unique brand of alternative folk music influenced by artists ranging from Mumford and Sons & Rusted Root. Their high-energy creations have received recognition around the country and in the UK. They currently have three albums— Liar, Breathe and Peace Always. 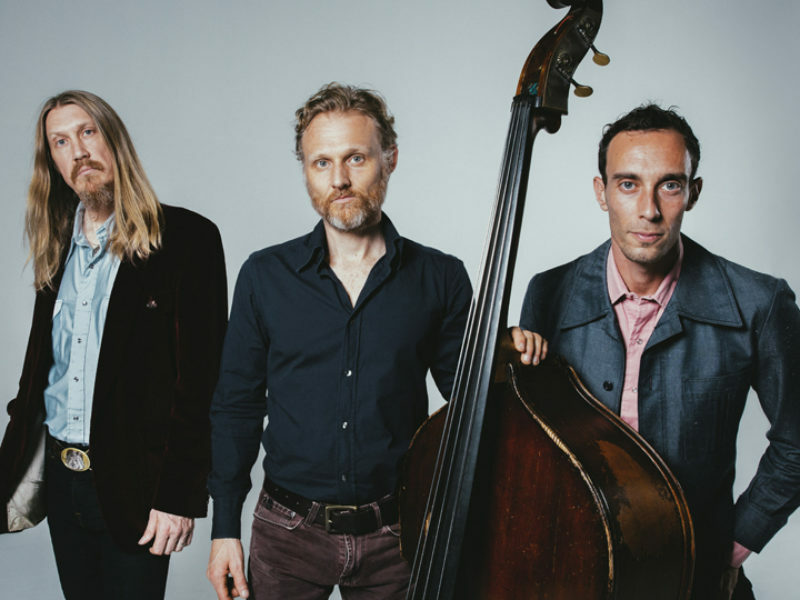 Stribing and Honig have been playing music together for almost a decade; their parallel drive and catchy rhythms are something you’ll never forget.